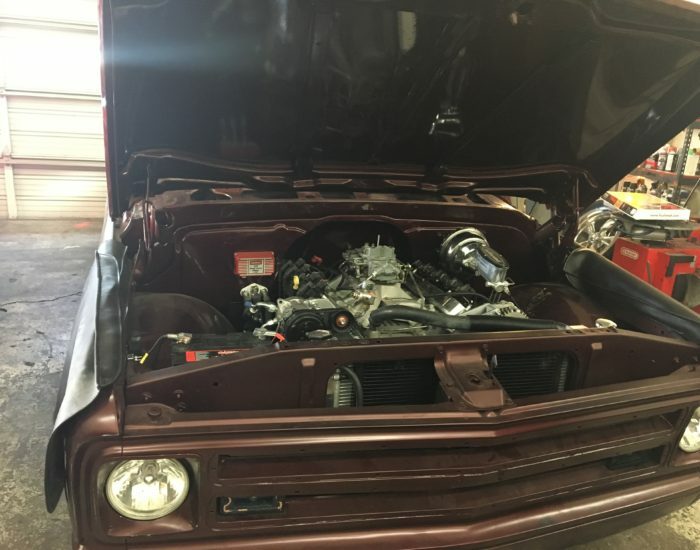 1969 C-10 Stepside Restoration: It’s Alive! Our 1969 C-10 Stepside frame off restoration project is coming together! We got the engine installed into our 1969 C-10 Stepside. Watch along as we turn it on for the first time :). Do you need an alignment? Have You Checked Your Blinker Fluid?